Still a relatively new comer to the headphone market Perfect Sound are based out of Taiwan and have a strong focus on tying making good looking headphones. 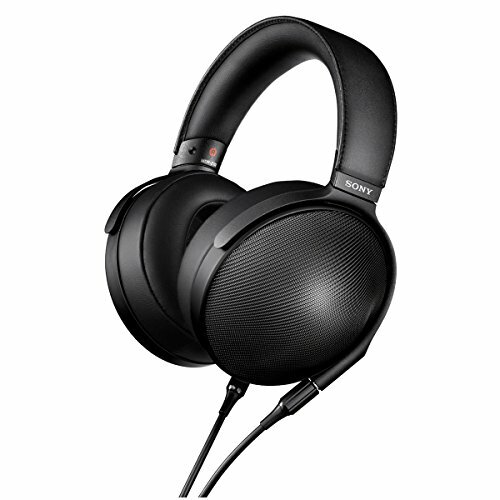 The company has a full size closed offering called Dido but today we are going discuss the S301, an open backed headphone heading up the companies S series. 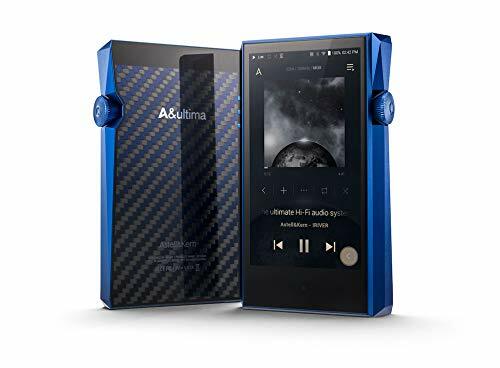 The box for the S301 is nice, its big and with beautiful styling it would make a great gift for a loved one or a treat for yourself. Its well padded to protect the headphones and presents them well. The accessories are contained in a smaller Perfect Sound branded box. Not really that much to talk about in the way of accessories. You get a black cable which has too much memory and pretty generic. For less than $200 something like the focal spirit comes with some beautiful customised cables and by comparison this just feels like an afterthought. Also I think a white one would go better with the white headphones. A perfect sound carry bag of average quality is in there too but for the price they are charging for these headphones it is very disappointing not to have a hard case to protect them. Many other companies that charge far less are including hard cases and I cant see any reason why Perfect Sound has not. Build quality is ok and seem sturdy enough but they do tend to rattle in the hand although are fine on the head. At first sight you see the earpads and headband look luxurious but you look a little closer and will be disappointed at the use of protein leather which is almost unacceptable at the price. The bottom of the headband is brushed stainless steel with the Perfect Sound butterfly logo on it and does look ok but is slightly clunky. Overall I am not to sure about the design of the S301 it kind of looks disproportioned not to mention there are a spate of headphones that look much better for the price. Aedle and Focal come to mind. The s301 just look a little awkward and uncool. 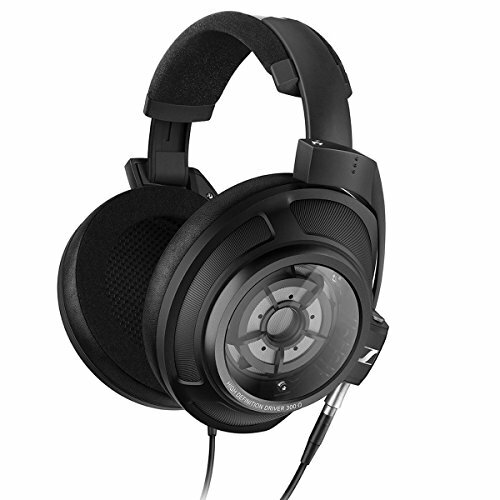 The S301 are open backed headphones so they are at the bottom of isolation levels for headphones and earphones. Not one that you should use in public or whilst commuting which is strange because I cant see anyone wanting to use these as a home monitor. If someone was to wear these on a bus or at an airport with the volume up we imagine the people around you would be very annoyed. Fit is comfy. The pads are plush and the can be worn for long periods of time without too much discomfort. They are quite heavy however so that is something to keep in mind and is more of a problem, they noticeably feel too heavy and have a tendency to move about on your head. Also to note due to the size of the pads these do not look good whilst you wear them, sticking out too far from your ears. 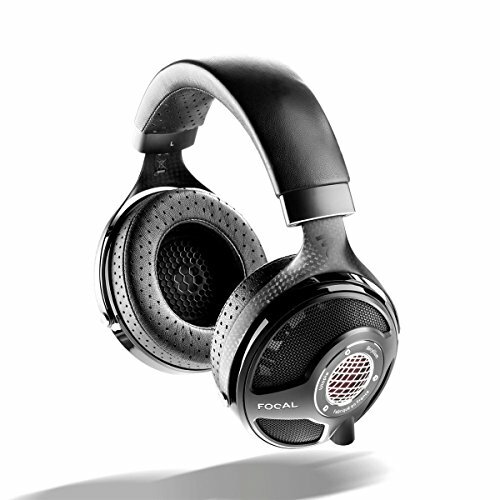 Sound quality is average and is a fairly bass orientated signature a very consumer grade sounding headphone. 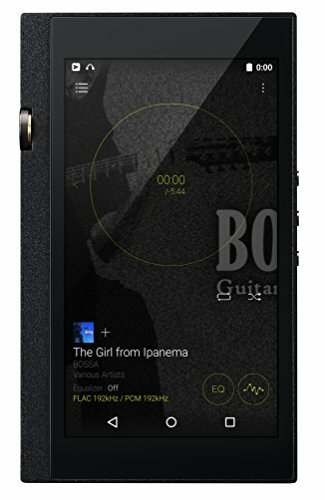 There is a average amount of detail but the mids certainly suffer also there is not the kind of large soundstage you expect with an open headphone. On a whole I certainly wouldn't classify them as audiophile something like the House of Marley sound better and although the s301 is perfectly listenable it would not be my choice especially in the price bracket. Highs – Highs are washed out and at times peaky. They are really nothing to write home about and struggle to become present when sitting back from the bass. Mids – The midrange by all accounts comes is not forward enough and is almost drowned out by the lower end. They could be a touch warmer... in certain instances such as live acoustic sets come out colder and dryer than I would like. Detail retrieval was mediocre at best and there is little sense of intimacy in vocals. Lows - Lows were reasonably elevated and came across slow and a little sloppy. Theres a decent amount of sub-bass, not too much rumble but it bleeds all over the midrange frequencies. Its not really the type of bass I choose to listen to but most likely the average consumer wouldn't be able to tell the difference. 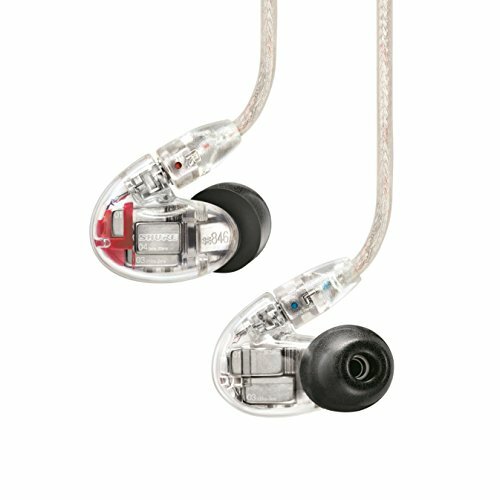 I read back and feel slightly sad, I wanted to like them but the sound is nothing more than average that you would find in most sub $200 consumer cans. 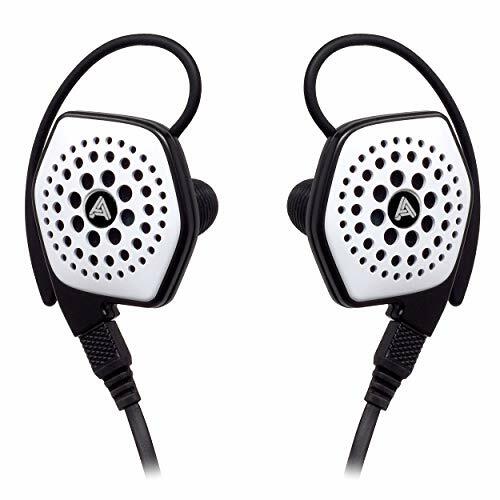 There are many many headphones that sound better than this at a far far cheaper price. Side by side with my modded samson sr850 (https://stozz-audio.jux.com/1078616) they were outperformed sonically and the Samson cost less than 10% of the perfect sound. If you want an open phone far better sound there are so many options such as any Grado, Allesandro MS1, Soundmagic HP200, Fostex T50rp, German Maestro GMP 400, Sennheiser 598, AKG k701, Beyer DT990. The list grows even longer when you consider closed back options. Perfect sound are a new company to the market but I honestly cant think what they are trying to do. The build quality is good. The looks are ambitious but come out relativley clunky and awkward. The sound is also nothing more than average and are bested by many sub $200 headphones. Finally, the accessories are also poor for such an expensive headphone. So, what is the price you ask? Well its $550!!! In my personal opinion thats pretty outrageous for what you are getting. 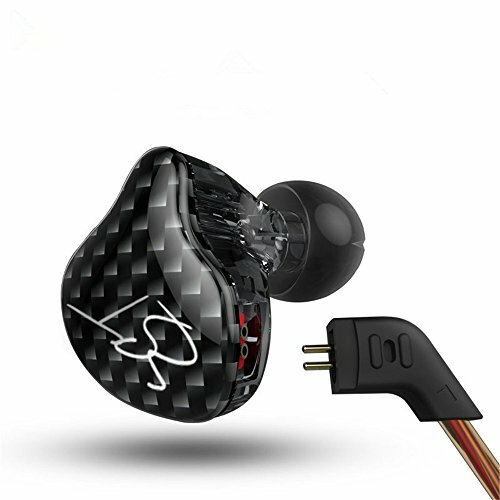 I simply cannot advise anyone at this time to invest in a pair of Perfect Sound and its a real shame, they seem to be trying so hard with a ton of marketing. By all means my interactions with them have been pleasant and if the headphone was closer to $100-$200 and aimed at fashion conscious consumers then maybe it could just slide past as another Beats competitor style headphone. At the asking price however the mind truly boggles at what they are trying to pull off. My advice is to grab one of the alternate headphones listed above and save some cash whilst getting a better sounding product. Hopefully Perfect Sound stick around, refine the sound and really think hard about at getting the price down by quite a considerable margin.